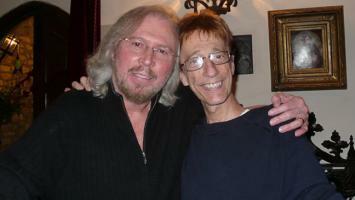 Brief about Robin Gibb: By info that we know Robin Gibb was born at 1949-12-22. And also Robin Gibb is English Musician. 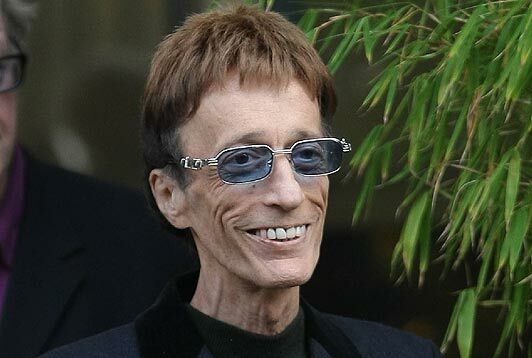 Some Robin Gibb's quotes. 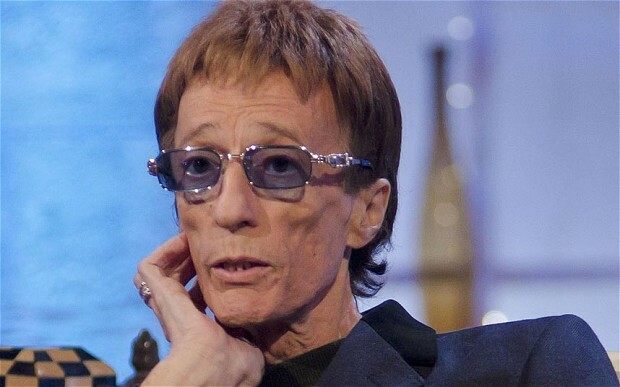 Goto "Robin Gibb's quotation" section for more. My idea of a good time is creating something and reading a good book. My whole life has been a bit like a Nintendo game. My work means everything to me. Rarely do I attach guilt to something pleasant. Life's too short. The Bee Gees, to us, was the three brothers. 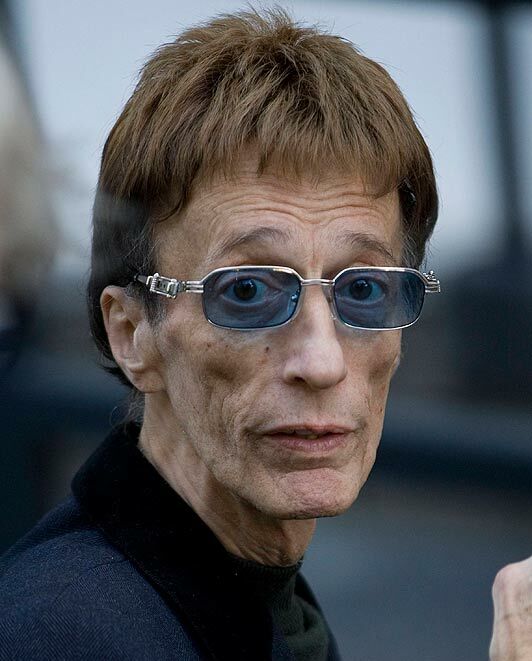 In Maurice's name, we would respect that and not be the Bee Gees anymore. We've been in each other's pockets our entire lives. You're looking at the Bee Gees right now. As the plane got closer to Miami, I had this terrible feeling he was dying. Maybe he was telling me that he was going. I felt anger, panic, despair and helplessness. I don't like lifts and will walk up 20 flights of stairs if I have to. Crowded rooms make me uncomfortable, too, although I can sing to a stadium full of thousands of people no bother. I find it very, very hard. He was part of the fabric of my life. We were kids together, and teenagers. We spent the whole of our lives with each other because of our music. I hadn't accepted he was seriously ill. The idea that someone so close to you couldn't wake up was utterly incomprehensible. Then the doctor came in... Maurice had no brain left. There wasn't any activity at all. I haven't really met anyone else who has influenced me, but you never know, it could happen next year or next month. I just like to go with the spur of the moment. I think for anybody, any family, and I know there are families out there that are going through this even now, that it is the hardest thing in the world. Nobody is ever prepared for it. 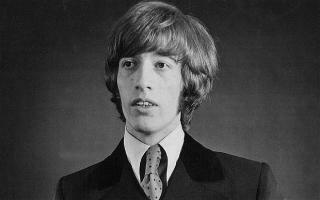 I'd never try to be that distinctive from the Bee Gees' sound. I'm very proud of being a Bee Gee and am always aware that I'll be identified as a Bee Gee. 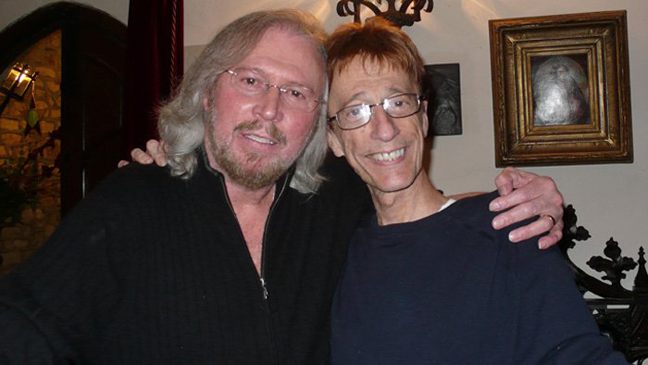 In the beginning, Barry and I couldn't decide if we were going got go forward with the name of the Bee Gees or just as Barry and Robin. 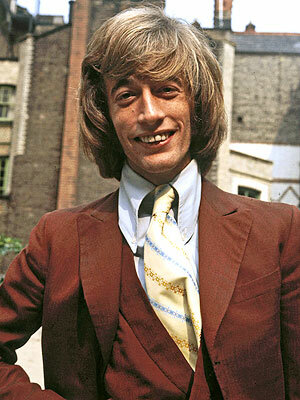 Now we've decided to continue as the Bee Gees because we feel we can, and Maurice would have wanted it. Music became an obsession, and eventually we felt more comfortable with each other then we did with anyone else. The three of us were like one person. Nobody will ever take Maurice's place, and he'll go on with us and he'll go on our music. He'll go on with us as the Bee Gees, and Maurice will always be with us. The Bee Gees were always heavily influenced by black music. As a songwriter, it's never been difficult to pick up on the changing styles of music out there, and soul has always been my favourite genre. The illness, and the untimely death of my brothers, has made me conscious of the fact that - rather than just think about it - it's crucial that you do today what you want to do. We said we'd fly the flag without him and carry on. I didn't give him a kiss because I still hadn't accepted what was happening. I was hoping that some miracle was going to happen. Of course, it didn't. I wish I had kissed him now.